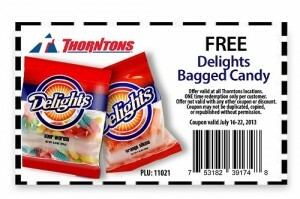 Get a free Delights Bagged Candy from Thorntons. Print and present the coupon at any Thorntons stores. 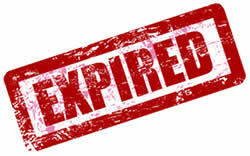 Coupon valid until July 22, 2013.
yum yum candy for me…! !